I have no words to express how fantastic what I get out of this is. It truly is beyond words how beyond imagining the technologies built into us and what we are formed of is. 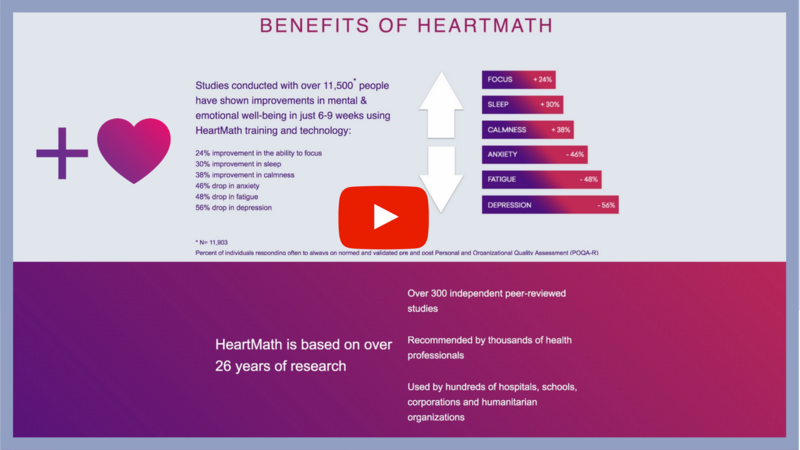 HearMath techniques are not complicated and we have the ability to measure our success in implementing them from our own physiology. Research has also shown that the heart is a key component of the emotional system. 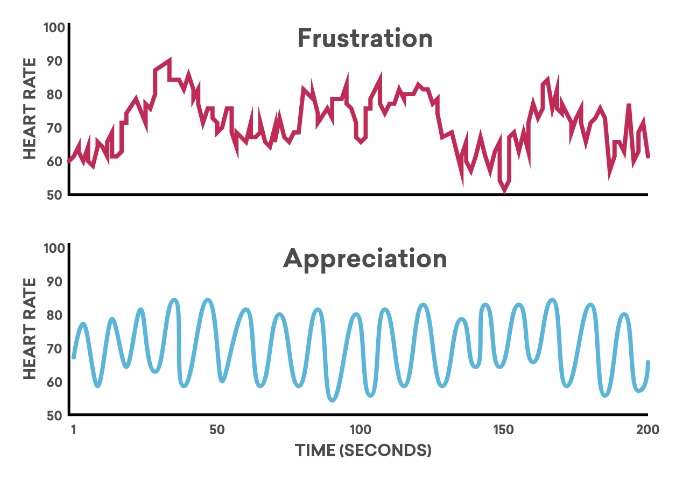 Scientists now understand that the heart not only responds to emotion but that the signals generated by its rhythmic activity actually play a major part in determining the quality of our emotional experience from moment to moment. As described next, these heart signals also profoundly impact perception and cognitive function by virtue of the heart’s extensive communication network with the brain. 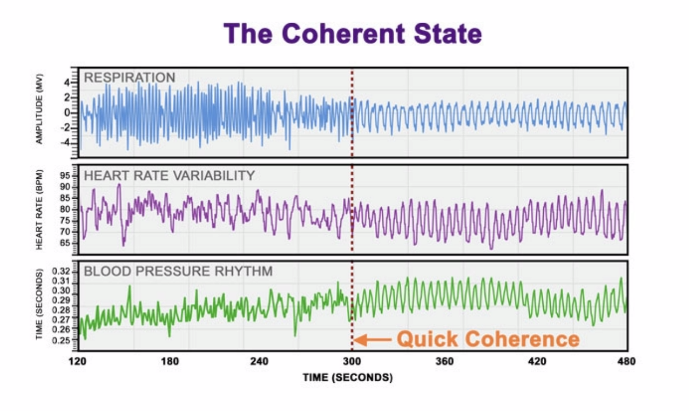 Finally, rigorous electrophysiological studies conducted at the HeartMath Institute have even indicated that the heart appears to play a key role in intuition. Although there is much yet to be understood, it appears that the age-old associations of the heart with thought, feeling, and insight may indeed have a basis in science.